Millennials are ditching vacuous, modern pop music in favor of classics from the 20th century, researchers have found. 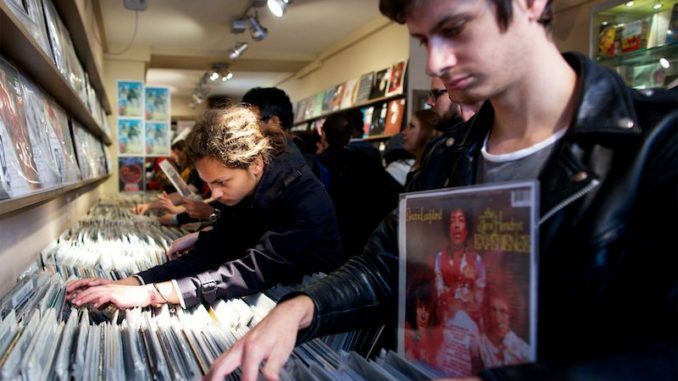 A study shows that a golden age of music exists between the 1960’s to the late 1990’s. Songs from this era have proven more memorable and have a greater emotional impact than music released in the 21st century. 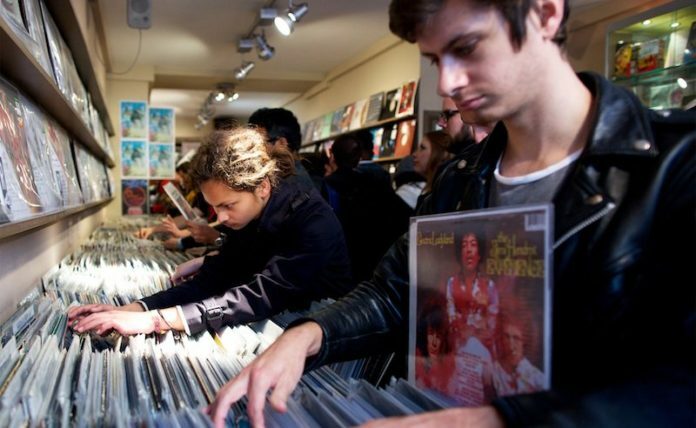 Metro.co.uk reports: Scientists tested a group of millennials on their ability to recognise hit records from different decades. The 643 participants, typically aged 18 to 25, maintained a steady memory of top tunes that came out between 1960 and 1999. In contrast, their memory of 21st-century songs from 2000 to 2015 – while higher overall – diminished rapidly over time. During this period songs reaching the top of the US Billboard charts were significantly more varied than they were between 2000 to 2015, or the 1940s and 1950s, said the scientists. Even so, certain songs were far more memorable than others, the study found. Well known examples included ‘When a Man Loves a Woman’ by Percy Sledge (1966), ‘Baby Come Back’ by Player (1977) and ‘The Tide is High’ by Blondie (1980). Others, including ‘Knock Three Times’ by Dawn (1970), ‘I’m Sorry’ by John Denver (1975) and ‘Truly’ by Lionel Richie (1982) were all but forgotten. Songs selected for the study included those that reached number one on the Billboard Top 100 between 1940 and 1957, and the top slot on the Billboard ‘Hot 100’ from 1958 to 2015. Each participant was presented with short excerpts from a random selection of seven out of 152 songs and asked to say if they recognised them. The ‘recognition proportion’ for each song was then plotted as a function of the year when it was a hit. A steep drop-off in recognition was seen for hits produced between the years 2015 and 2000, and a more gradual decline for songs of the 1950s and 1940s. However, songs from the 1960s to 1990s generated a ‘stable plateau’ of music recognition. Unexpectedly a strong correlation was seen between the likelihood of recognising a song and its play count on Spotify. ‘Spotify was launched in 2008, well after nearly 90% of the songs we studied were released, which indicates millennials are aware of the music that, in general, preceded their lives and are nonetheless choosing to listen to it,’ said Dr Wallisch.